We have everything you need for your new bath. Whether it is a new bath or a remodel, we have the selection and price to help you stretch your hard-earned dollars at Knox Rail Salvage! Do What the Investors do! Shop Knox Rail Salvage for the best values! 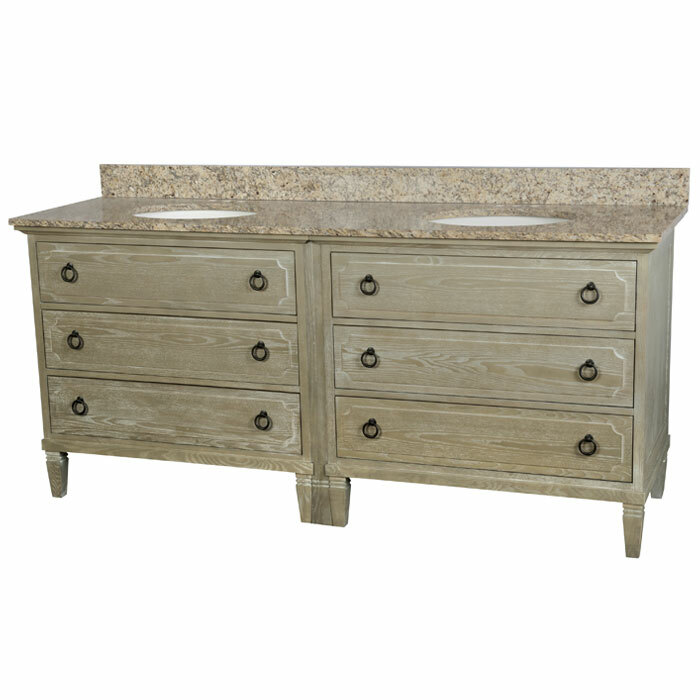 Click here to View our best selling Walnut Ridge Vanities! 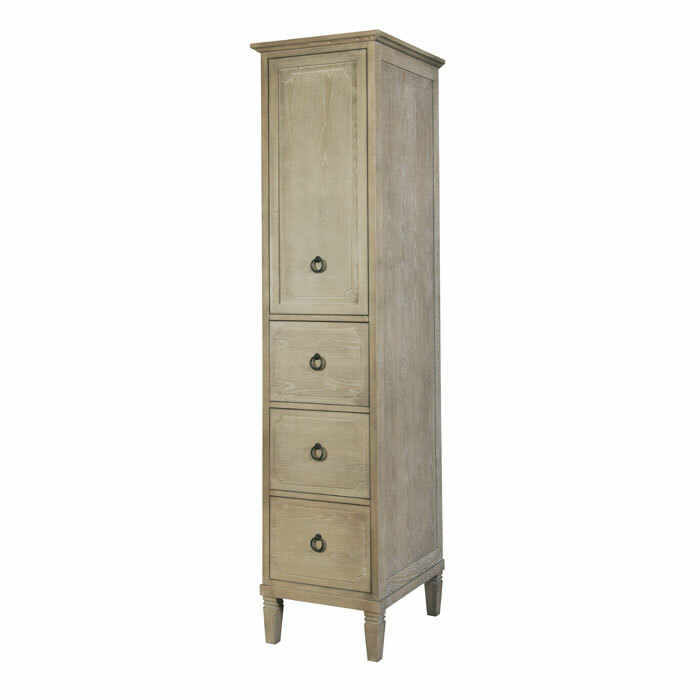 We stock an extensive selection of vanities from traditional styles to furniture vanities. 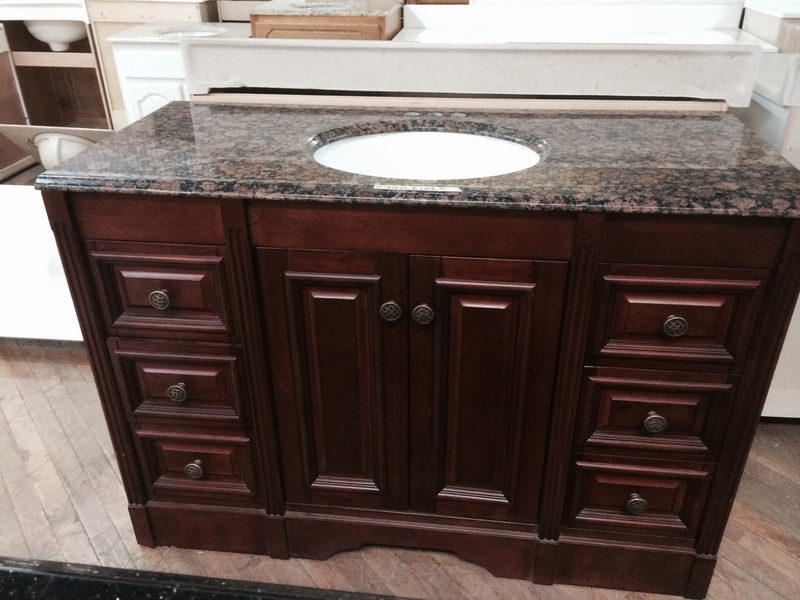 We also stock granite vanity tops that are sold at 50% off regular granite fabricator prices. We also stock a great selection of porcelain and travertine with a full complement of sizes to customize your bathroom project. 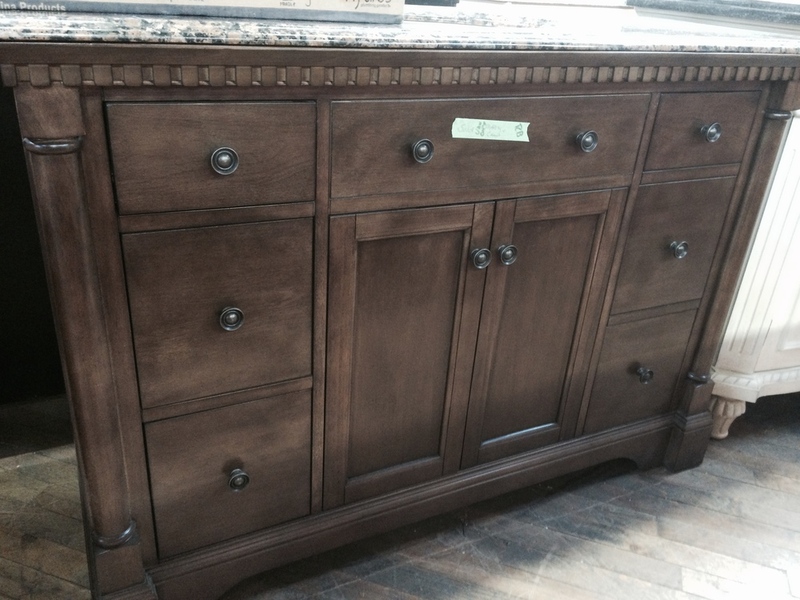 We stock a large selection of faucets for the kitchen or bath in today’s popular finishes. We stock a large selection of 1-piece tub and showers for new construction applications at discounted prices. For remodeling applications we sell 2-piece tub and showers. 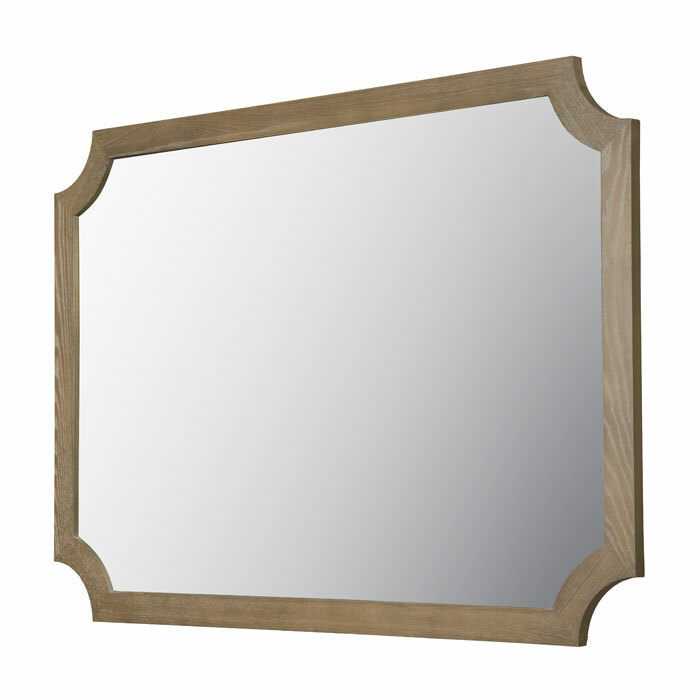 We have a vanity for every taste and budget. 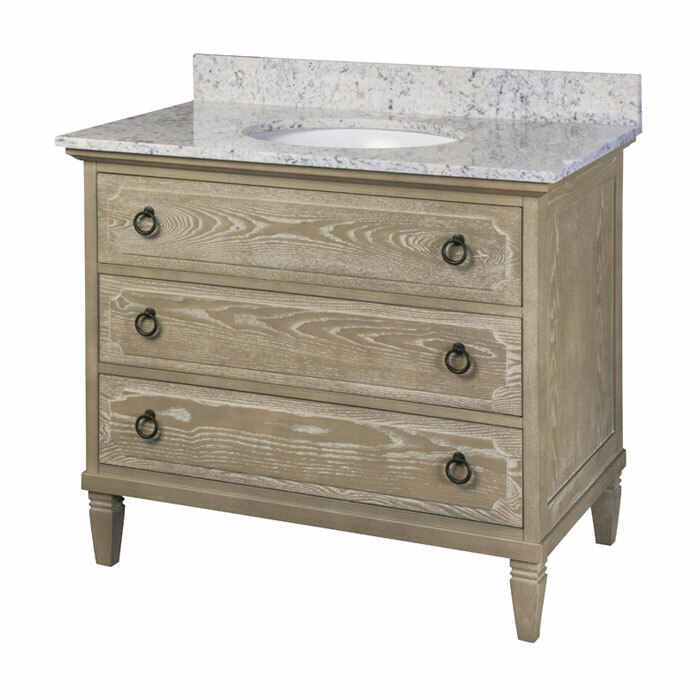 We stock a great selection of vanities in all sizes and finishes with several styles of tops available in cultured marble, cultured granite and real granite. 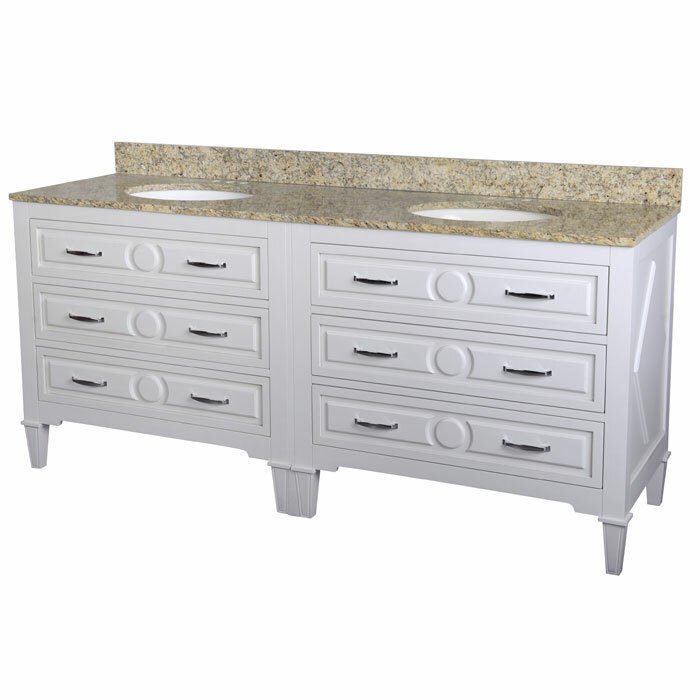 We stock a large selection of granite vanity tops with a minimum of 3 colors to choose from. 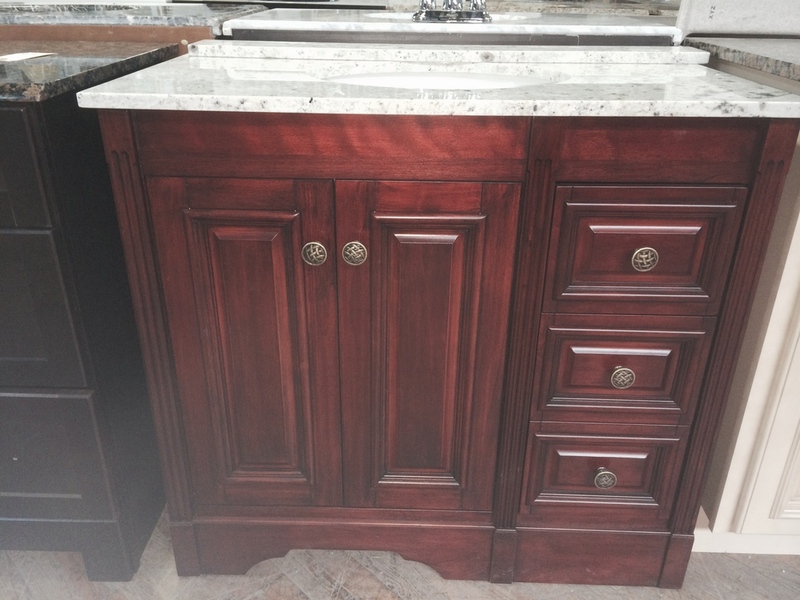 These granite vanity tops are 50% less than quotes we have received from local companies that custom fabricate solid surface kitchen and bath tops. 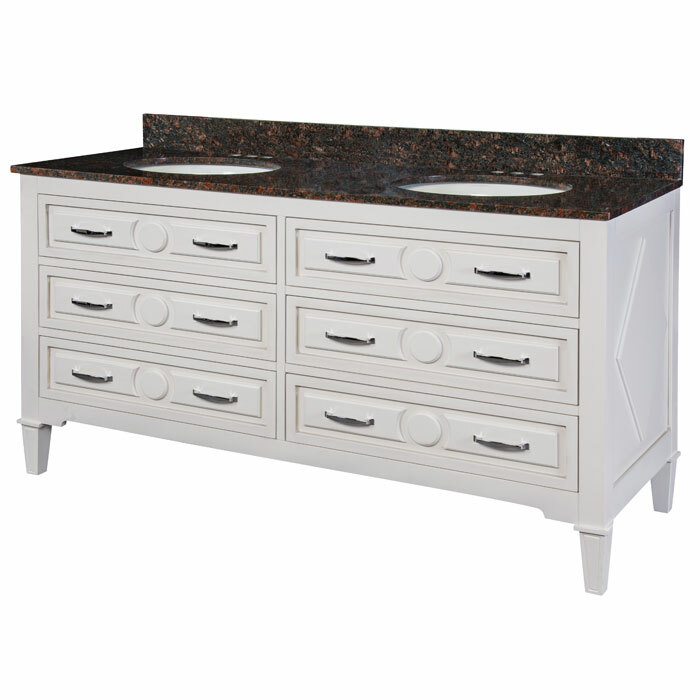 Our granite vanity top prices include the bowl, backsplash and 1 side splash. Prices on these tops are available on the Vanities Price List.